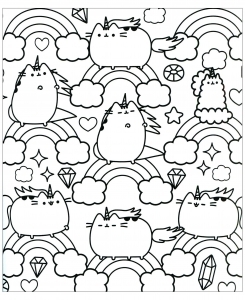 Pusheen the cat is a cartoon character who is the subject of comic strips and sticker sets. 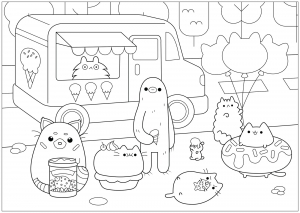 This cat was created in 2010 by Claire Belton and Andrew Duff. 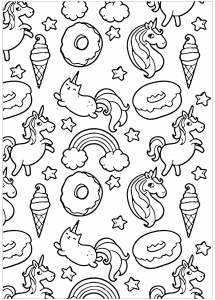 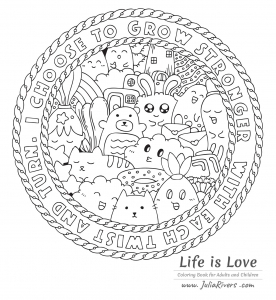 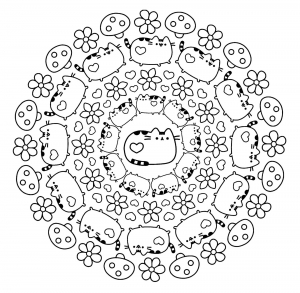 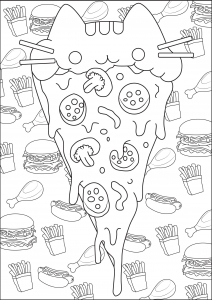 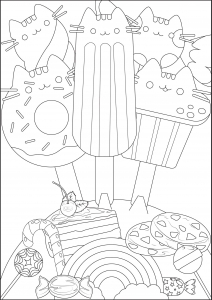 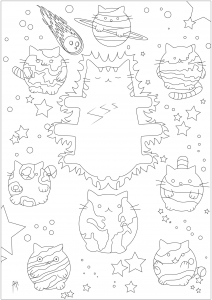 Discover and color these simple Coloring pages with Pusheen the cat !